Superdry women's Elaina printed tote bag. 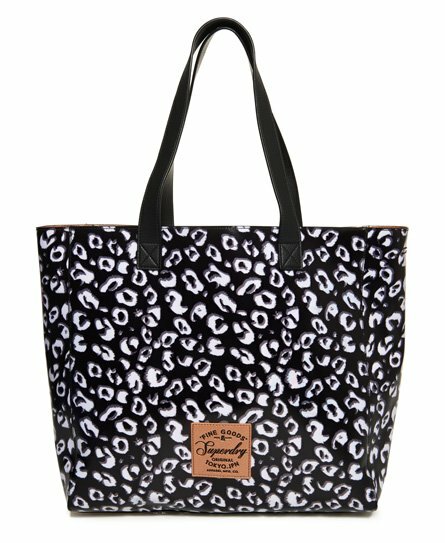 This classically styled tote bag features an all over printed design with shoulder straps. This bag also features a removable main compartment with zip and popper fastenings and a small inner zip fastened pocket. Completed with a Superdry logo badge on the front.